No more emailing documents back and forth or saving them on a USB. SugarSync makes saving and sharing documents so much easier and on multiple platforms. SugarSync has been on the rise for individuals, families, businesses, and organizations by making it simple and easy to share files with others in your group. 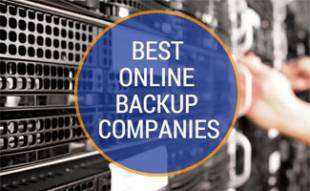 We rated SugarSync as the Best Online Backup. Not only does it back every file on your computer in real-time (including documents, pictures, music, and videos), but it also automatically updates that file in the Cloud and on all other linked devices including smartphones, computers, and tablets. SugarSync allows you to access, update, sync, and share files with others instantly. Compatibility is not an issue either. SugarSync has the capability to sync any folder on any computer. 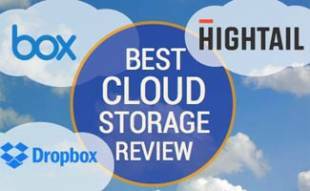 Before spending any money, SugarSync offers a 30 day free trial to test out all aspects of the cloud service. Once signed up, you are free to roam and decide whether SugarSync is the system for you. SugarSync doesn’t look like much until you select which files and folders you’d like to sync. You are able to choose what you want to sync and to which device. You are then able to share with others if you’d like. There is an activity feature that shows who made changes to what file. 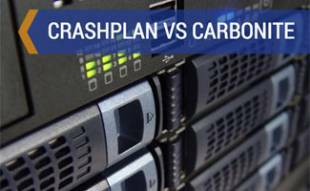 This can be helpful for businesses when trying to keep up-to-date on the progression of files. Restore deleted files: if a file or folder is deleted, SugarSync will put those items in a Deleted Items list where they will remain, unless you delete from that list. At that point the item will be deleted forever. This acts similar to the Trash/Recycle Bin on your computer. Free 30 day trial – Try it today! 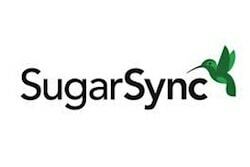 SugarSync recently updated to a new improved look by adding a desktop client that is designed to match the mobile app. This is to help make things more seamless and easy for the user. However, with all changes there is going to be positive and negative feedback. For SugarSync 2.0 there seems to be about a 50/50 split of happy and unhappy users. 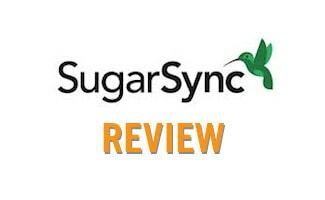 Many SugarSync users say they liked the earlier version (1.9) better than the newer version. Some say they’ve had issues downloading SugarSync 2.0 to their computers and laptops. PC users say their browsers have been infected with Malware. Others say that the app is causing their PC to crash. 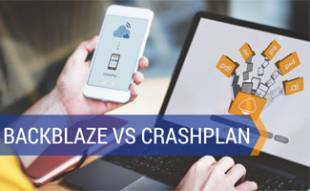 Positive remarks include a more simple platform to use since it matched the mobile app. The 2.0 version has an easy to use drag and drop feature that helps new SugarSync users adapt. There is also a hover over feature that allows users to see if that file is synced to a specific device. Let us know what you think of SugarSync. Already a user? Comment below to tell us what your favorite features are and share your personal experiences. If you’re not a user yet, sign up for a 30 day free trial. I think this feature is included in the Samsung smart TV and Sugarsync is a good tool to synchronize, as it is very simple and very easy to use. The pros and cons have been mentioned very clearly and I have tried out the trial version. Hey Justin, glad you found this review useful. Thanks for reading and commenting!